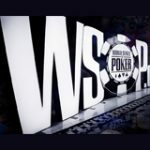 The 2015 WSOP Main Event Day 3 - 5 took place over the weekend and saw the field of 1,796 players filtered down to just 69 players by the end of Day 5. Chipleader going it to Day 6 is Pierre Neuville, the most notable players still active in the Main Event include: Brian Hastings & Daniel Negreanu. 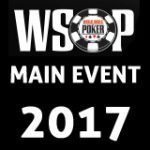 The bubble burst on Day 3 and that position belonged to Roy Daoud who received free entry into the 2016 WSOP Main Event. 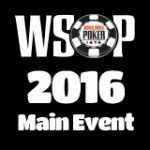 The WSOP Main Event Payout Structure 2015 has changed slightly with the top 1000 places receiving at least $15,000 for a minimum cash. 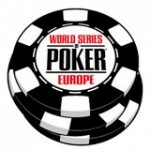 The 2015 WSOP Main Event Day 3 took place on Friday July 10 with 1,796 players at the start of the day and ended with just 661 players remaining. 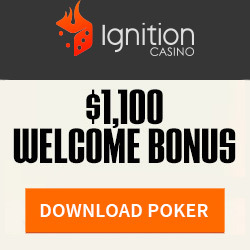 During this time the bubble burst and the top 1,000 places were in-the-money for at least $15,000. The chipleader for the end of Day 3 was Amar Anand with a clear lead of over a million chips. 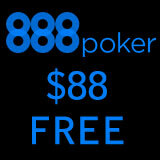 The remaining 661 players returned for Day 4 on Saturday July 11 at the Rio Casino in Las Vegas. There were just 237 player remaining by the end of Day 4 and Joe McKeehen being the new official chipleader with over 3 million chips. Brian Hastings was in the top 5 chip counts for the end of Day 4 with 2.464 million chips. 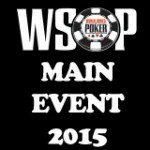 2015 WSOP Main Event Day 5 took place on Sunday July 12 with 237 players just a few positions away from the November Nine. Amongst these players are Brian Hastings and Daniel Negreanu looking to score another WSOP bracelet for their collection. By the end of Day 5 only 69 players are in the running for the most prestigious title in poker, chipleader for the day was Pierre Neuville. The Main Event is getting close to the November Nine final table with just two days left, Day 6 & 7, and then a break until the final table return in November.